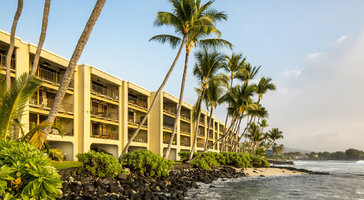 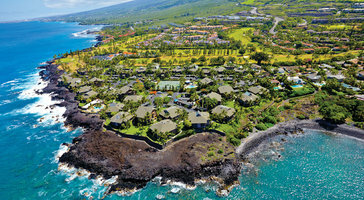 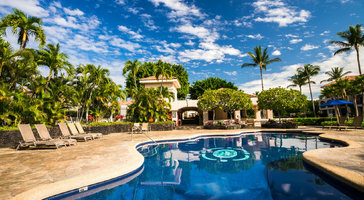 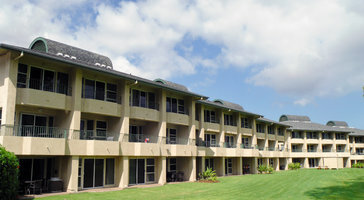 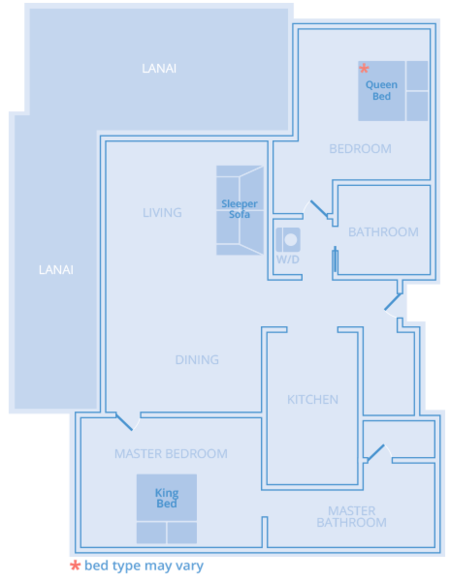 Two-bedroom, two-bath resort rentals at Aston Shores at Waikoloa are perfect for parties of 6. 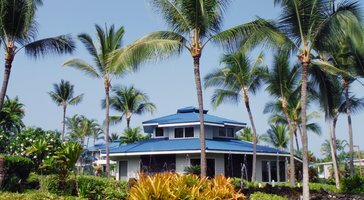 Open floor plans showcase spacious balconies that welcome in the blissful sea trade winds. 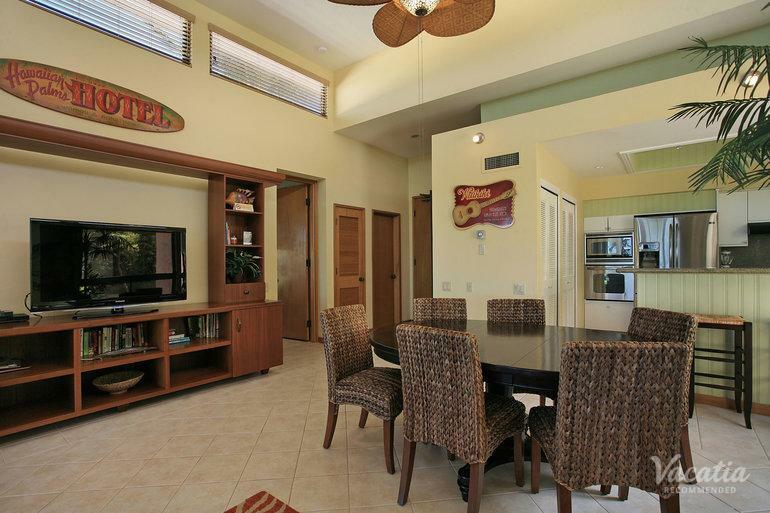 If you plan on bringing kids, the privacy of your own room gives you an amazing place on the island.